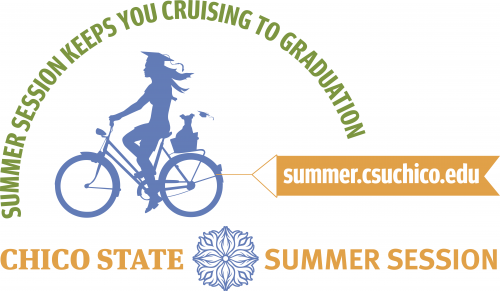 Summer Session Keeps You Cruising to Graduation! Summer Session registration opens Tuesday, April 2. View the Summer Session schedule today and plan now to graduate sooner! Not a current Chico State student? No problem. Summer Session is open to continuing and new CSU, Chico students, students who are not yet admitted to Chico State but plan to apply, students from other colleges and universities, international students, qualified high school seniors, and community members.